and Mr. Pick up Something! Anything! And Run! Mr. Killa! 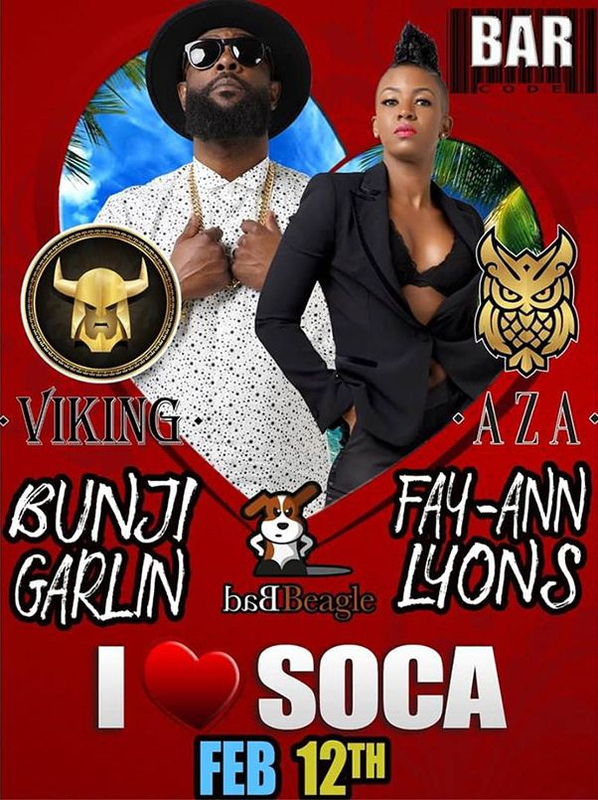 Issa a whole Famalay coming to shelldown the I Love Soca Stage at Barcode! Pick up yours early and run with it!